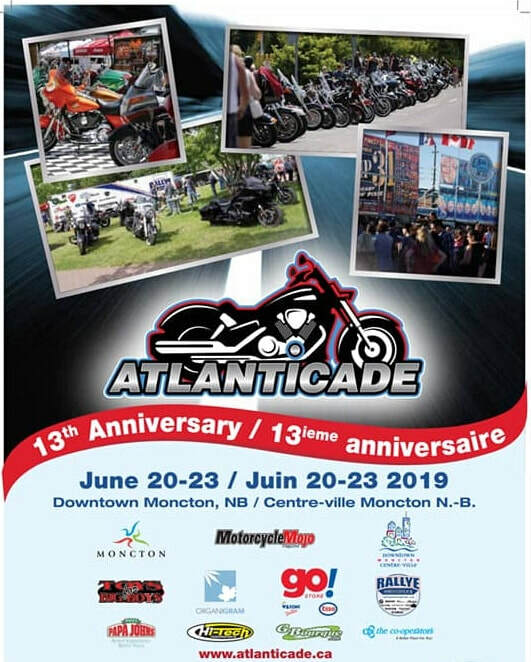 As the major signature event for 2 CAV this year, Atlanticade 2019 will be the location of our 2019 2 CAV Formation Annual General Meeting. This year the annual Veteran Day will be moved to Saturday June 22nd and planned activities include an organized 2 CAV ride during the day, a meet and greet in the afternoon, and a BBQ supper. The "Salute The Troops - Freedom Ride will follow that evening from Riverview to Legion Branch #6 across from the Veterans Health Care Centre. To contact Atlanticade visit ​https://atlanticade.ca/ or via the social media links above.